Is this Dubai's Most Daring New Building? 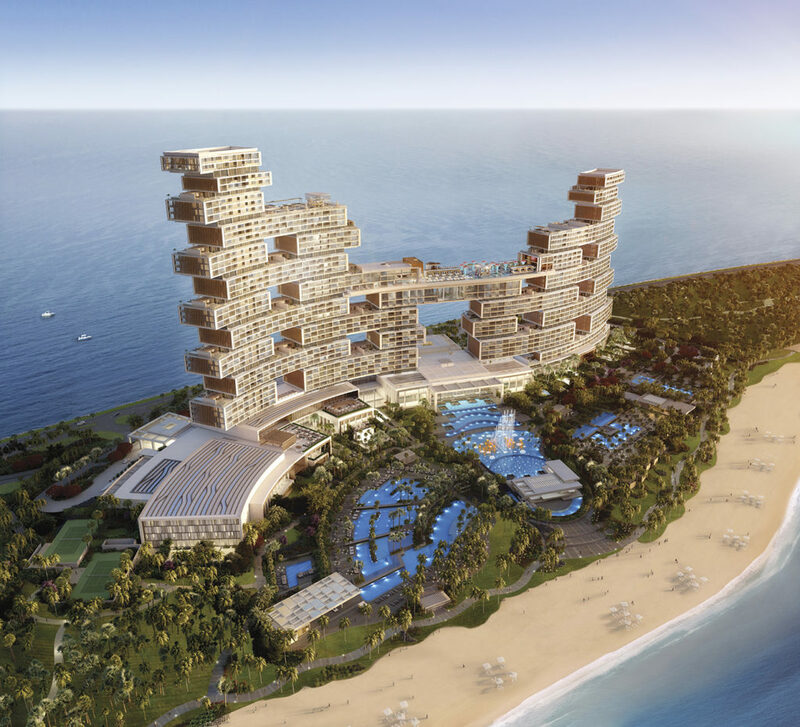 Dubai's upcoming Royal Atlantis Resort & Residences was conceived by architecture firm KPF. 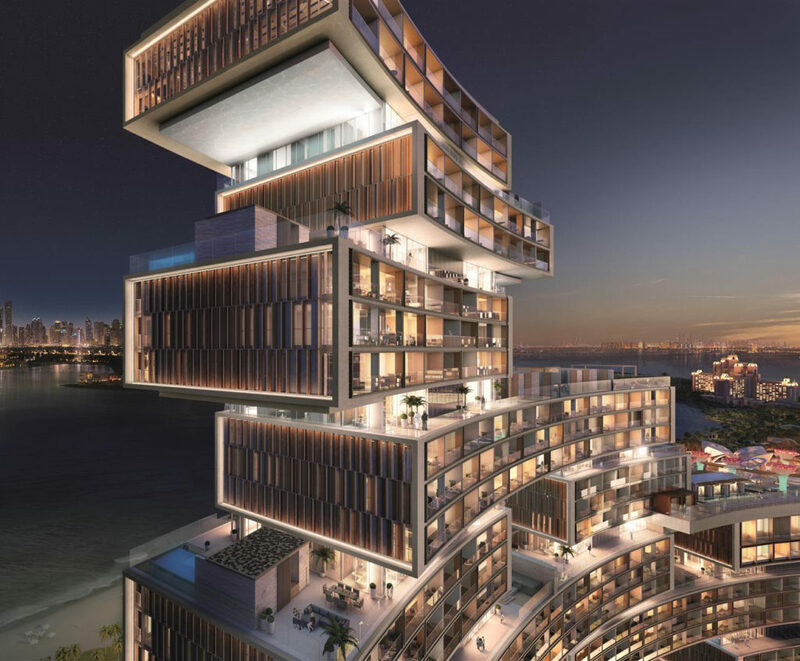 Is this Dubai’s Most Daring New Building? There’s an unrelenting pressure in Dubai to push the design envelope, as evidenced by the seemingly endless parade of towers etched into the skyline. 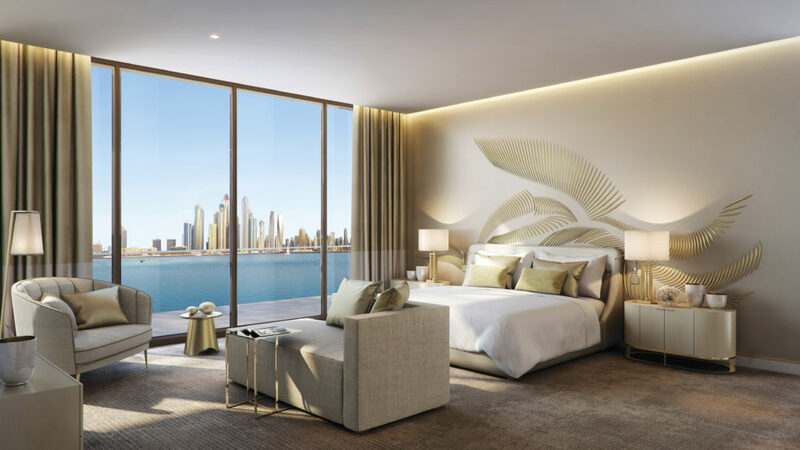 So it’s no surprise that after opening the Atlantis resort on the city’s Palm Jumeirah in 2008, Kerzner International decided the neighboring 25-acre plot called for another striking silhouette. 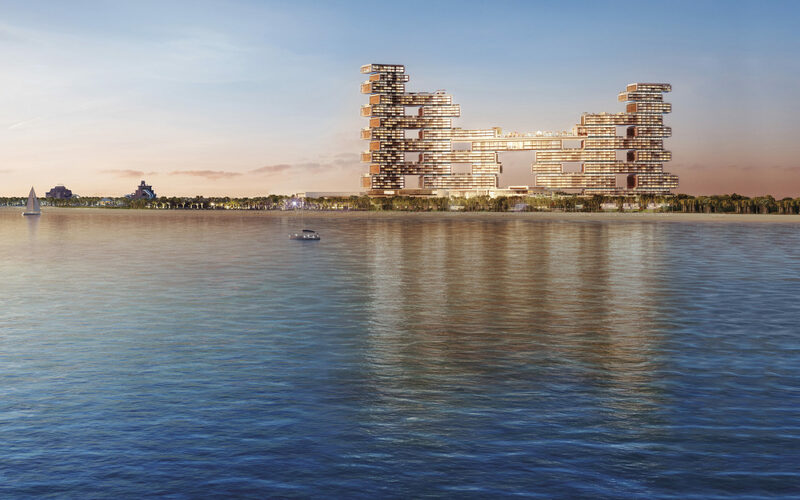 The subsequent design competition for the so-called Royal Atlantis Resort & Residences was won by one of New York’s top architecture firms, Kohn Pedersen Fox (KPF), whose past projects include the Peterson Museum in Los Angeles and Manhattan’s One Jackson Square. The first is a seamless transition from indoor to outdoor living. 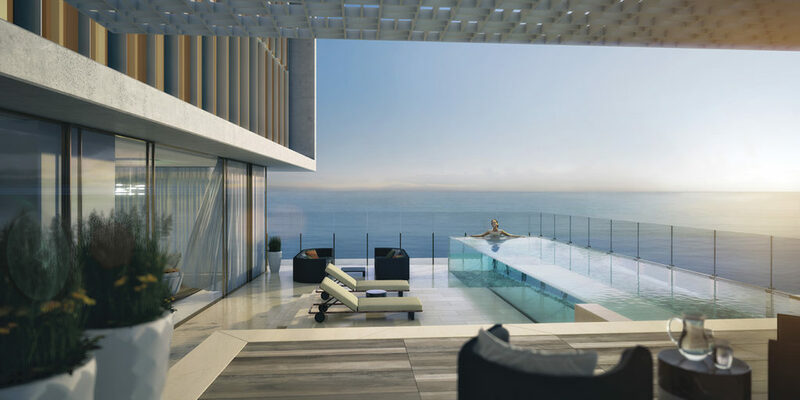 “The biggest criticism of apartment life there is the minimal amount of outside space,” Gamburg notes, explaining why many of the 231 condominiums will incorporate generously-sized private terraces. Of course, with the city’s scorching temperatures, which can climb to 122 degrees, a novel approach was required. “We thought a lot about passive ventilation and solar control,” he says. “The idea was to have these shaded courtyards—but how do you create them 45 stories in the air?” The solution was to break the traditional slab building into a network of terraces, most of which will have their own pools. 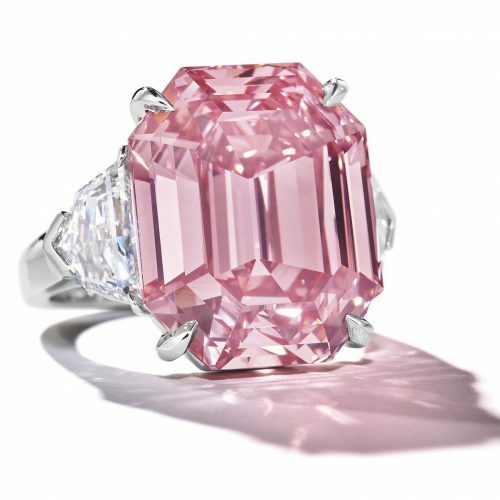 For the glamorous interiors, Kerzner tapped Paris- and Florence-based designer Sybille de Margerie, who devised three sumptuous collections. 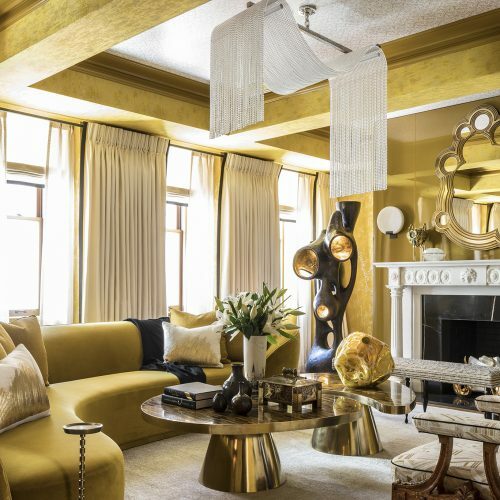 “The palettes were inspired by the light from sunrise to sunset in Dubai; how the silver gray in the morning turns gold in the middle of the day, before rose gold copper at dusk,” says Geraldine Fourmon, de Margerie’s international project coordinator. 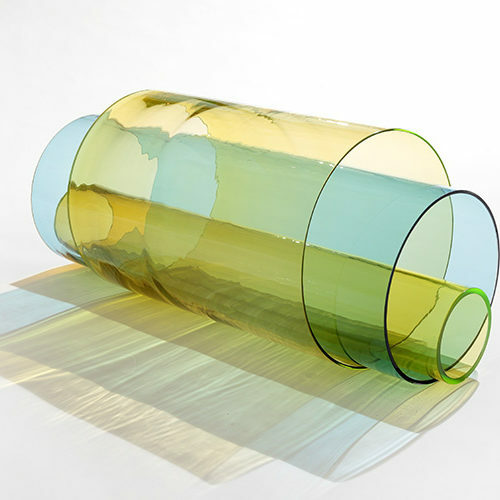 Adding a bespoke touch, De Margerie enlisted five artisans to create a series of decorative pieces around the themes. Prospective buyers can mix and match from Isabelle Poupinel’s sculptural porcelain wall reliefs; Céline Alexandre’s gold-enobled tapestries; Helen Amy Murray’s hand-sculpted leather walls; Annie Corbiere’s intricately woven screens; and luminous metalworks by Annie Trussart. Other spectacular features include a Bellagio-style dancing fire-and-water feature masterminded by WET near the entrance and an infinity pool by David Mexico Design Group, located some 300 feet above ground on the building’s skybridge.